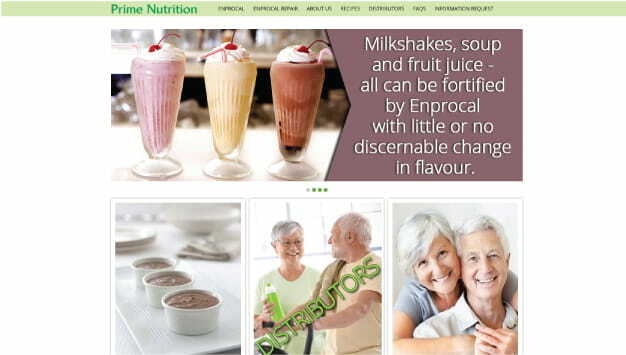 It’s not out of the ordinary for an organization to use several content management systems (CMS). But for many the vastly different workflows and backend infrastructure setups limit collaboration on development, reduce continuity among business units, and due to the burden of testing multiple systems, increase the chance of errors. All this can lead an reliance on outside vendors and increased support costs. 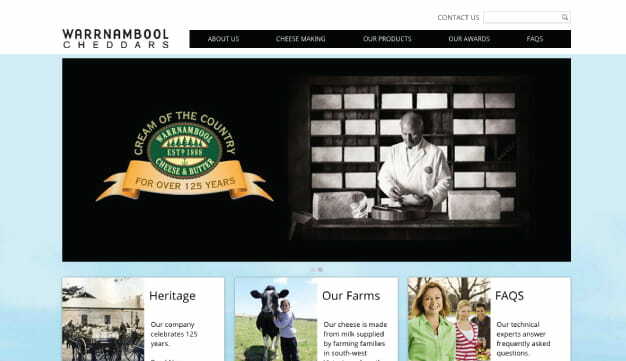 When Warrnambool Cheese & Butter, Australians oldest dairy processor approached Aware, they were managing seven websites developed on different technologies (Umbraco, HTML, ASP, and PHP); some were hosted internally, some externally. All this was hindering the productivity of website owner’s and administrators and as a result the customer experience was suffering. Being faced with the task of re-branding our corporate websites is a large undertaking but finding the right partner to help make this goal a reality is even more critical. From the outset Aware confirmed that we had made the correct decision impressing us with their superb technical skills and combining it with equally impressive creativity and rock-solid product knowledge. Our hesitations of working remotely with them were unfounded as they delivered excellent communications and regular progress updates. Not only was the project completed on time and within budget but Aware went beyond our expectations by offering training to our content administrators along with a detailed and thorough user guide. Working with Aware was easily one of the best working relationships I have experienced and I truly hope we can engage them again in the future for additional work. The solution was to move all 7 sites under a single technology platform and single hosting and management environment. 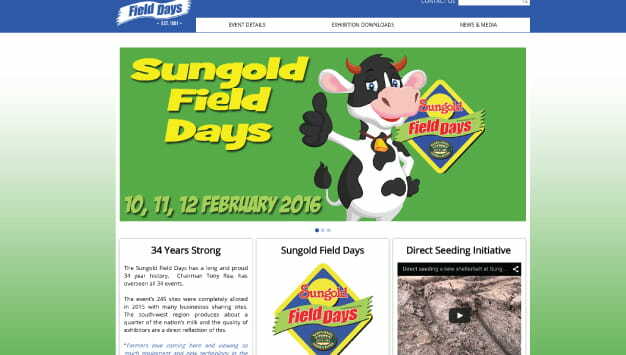 A unified core structure and responsive design were built to facilitate more efficient content management across the sites and create an integrated customer experience. 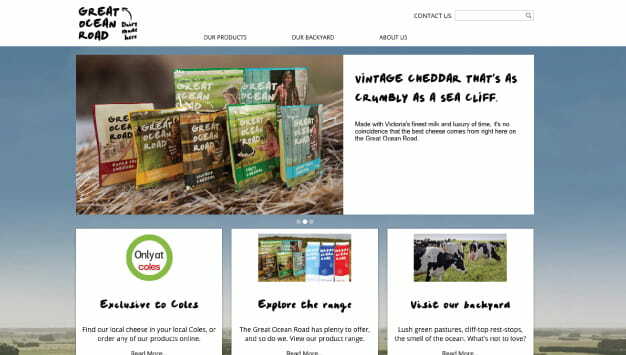 Kentico’s ASP .NET CMS was chosen to handle the task because it provides the flexibility and extensibility needed for a multi-site setup, while the easy-to-use interface means less training and simpler workflows for Warrnambool Cheese & Butter. 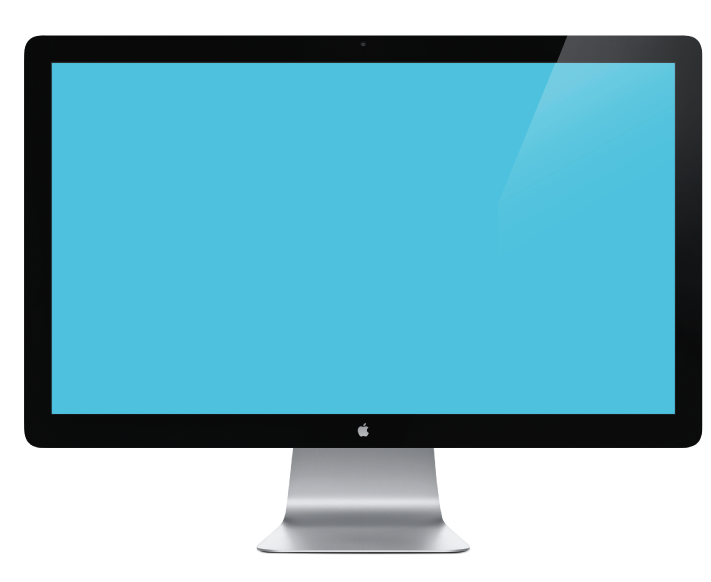 Along with the responsive design refresh, development and consolidation of the sites, Aware performed extensive testing on multiple operating systems, browsers and mobile devices to ensure a smooth and consistent re-launch of each site. 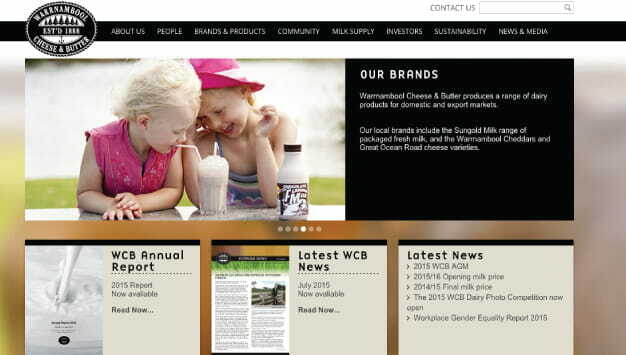 Kentico training for Warrnambool Cheese & Butter content editors was also provided. The entire project took 3 months to complete. 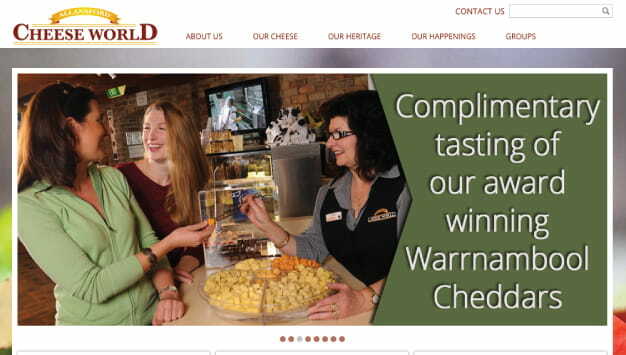 From the same administrative backend, Warrnambool Cheese & Butter can control their sites without a lot of redundant effort, while better utilization of hardware resources resulted in cost savings from hosting fees. The consolidation of Warrnambool Cheese & Butter’s seven sites makes it easier to provide an integrated customer experience and consistent brand identity, share content and workflows, consolidate training and technical development resources, implement organization wide templates and style guides, and much more. 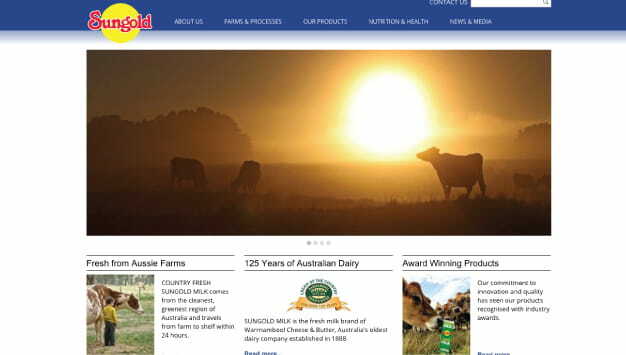 Warrnambool Cheese & Butter has been producing high quality dairy products for over 125 years, making them he oldest dairy processor in Australia today. WCB has been listed on the Australian Stock Exchange since 2004. Warrnambool Cheese & Butter is one of the largest employers in south-west Victoria, employing over 500 people across sites in Allansford, Mount Gambier and Port Melbourne.